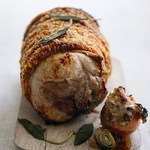 Packed with flavour, this melt in the mouth meat is a delicious economical joint for slow roasting. Each whole shoulder weighs a minimum of 2kg. 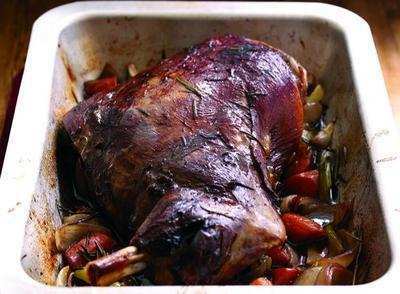 All our lamb is English and has been accredited with the Quality Standard Mark.